Boston Area Luxury Homes Market Report Thanksgiving Week comes to you from the Institute for Luxury Home Marketing for which I am a Million Dollar Guild member which is 1% of all the Realtors in the country. Interest rates are sneaking up since we now have a new President Elect. This happens with each election. Before the election investors pull their money from the more volatile stock market and put it into treasury bonds. Now that this is over the interest rates will move forward. The better the economy, the higher the interest rates. Prices across the 10 towns in the Boston Area are moving up. When there is more inventory, the prices slide a bit. We see this in towns like Weston which is flooded right now with luxury listings. Pricing can be tricky and it is essential that you price your property in relation to the competition on the market at the time you are on the market. Forgetting to consider your competition is a typical average agent mistake. A house is a commodity to the Buyer while it is a home for the Seller. 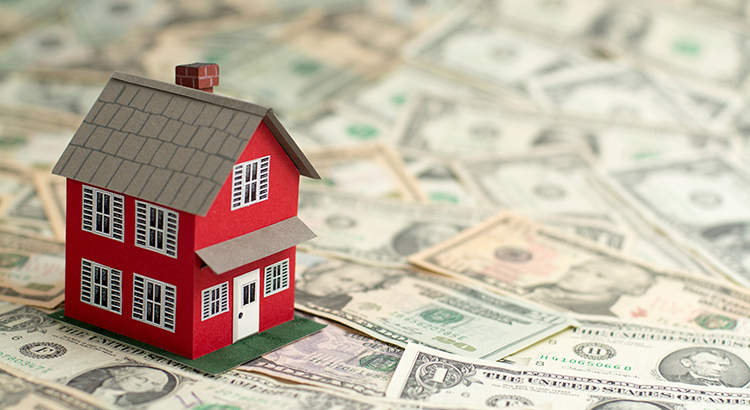 These disparate valuations can cause issues with the sale. The longer your house is on the market the lower the perceived value is to the Buyer. The key is to price correctly right out of the box and get under agreement in the first 30 days. From there it can be a down hill slide. Strategic pricing and aggressive marketing make all the difference. Make sure you choose an agent who knows who your buyer will be and how to communicate with them through the internet. The days of your local broker being the “go to” person is forever changed. Your “go to” person is one who understands the market and the marketing. Newton MA Single Family Housing Report May 2016. Newton MA Single Family Housing Report May 2016. MLSPIN, the MLS serving the Greater Boston Area provides us this months activities in Newton. Newton is a town made up of 13 individual villages. The diversity and culture is evident. This report pulls all activity over the last month and creates averages. Each specific neighborhood can vary and will vary depending on many factors. To understand all the glut of information work with a professional who can provide you insight and analysis of all the information. 278 total single family properties on the market in the last month in Newton, MA. 160 properties are Active or Contingent, 63 are Under Agreement and will be sold within the next cycle or two. 39 were sold. 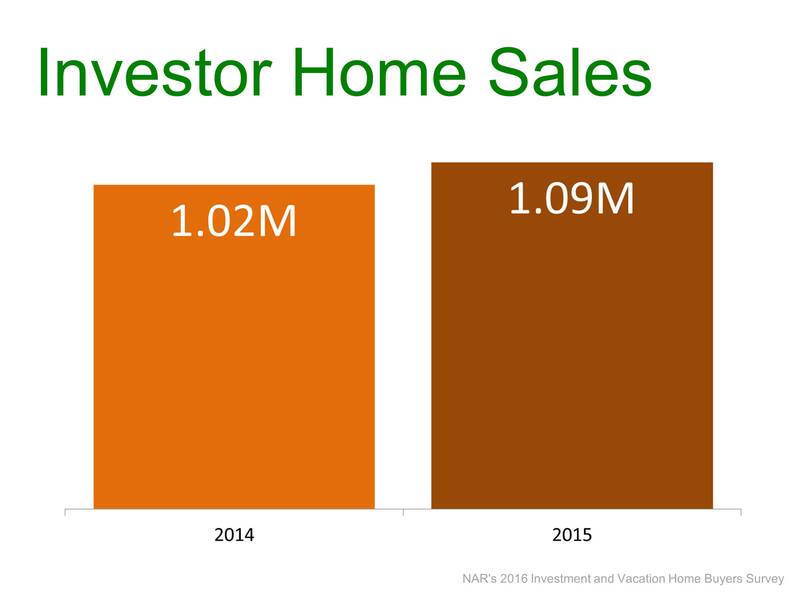 This statistics are indicating there are only 4.1 months of inventory currently on the market. 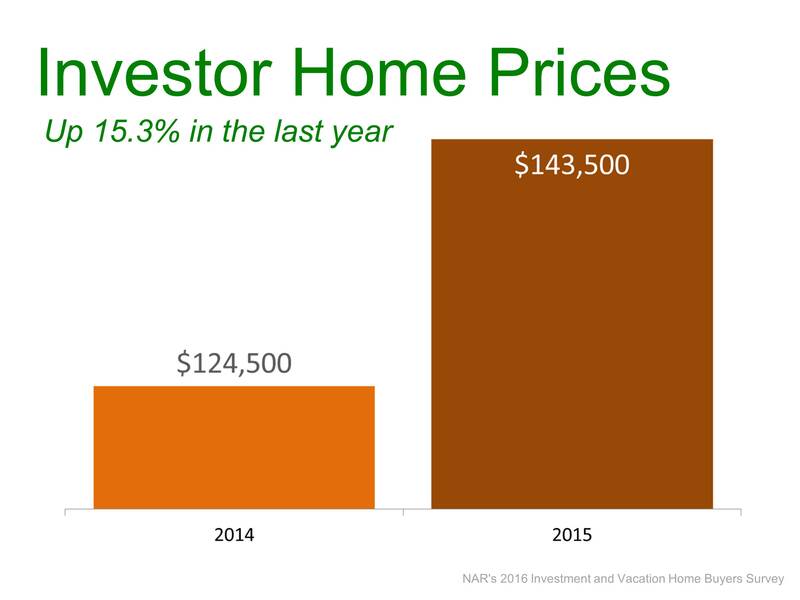 This is a Seller’s market and what the industry has been talking about with lack of inventory. Great Seller statistics here less than a month for an offer is fantastic. The Active homes are a lot larger than the UAG, and that is to be expected. The value priced homes in any market will gather more offers faster than its competition, always. Even the Sold’s went quickly in this market. Newton is a great town to raise a family and to get into and out of the city. Expired and Canceled properties indicate overpricing, poor condition and/or poor marketing. When properties are sold in a month and you have been on the market for more than 4 months you need to reconsider your strategy. Do you really want to sell? This has been the Newton MA Single Family Housing Report May 2016. 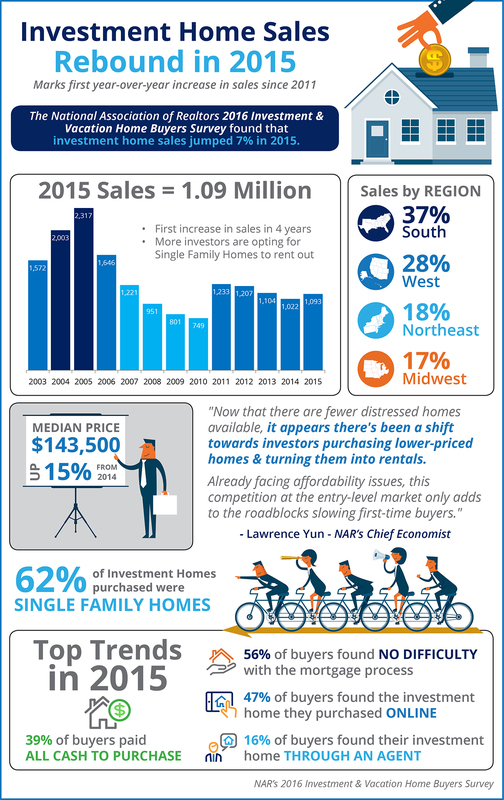 Filed Under: Archive, Blog, Featured, For Buyers, For Sellers, Housing Market Updates, Investor, Larry Lawfer, Luxury, MA, market reports, Newton, Realtor®, Seller Tagged With: Newton MA Single Family Housing Report May 2016. Norfolk MA Single Family Housing Market Report April 2016. According to MLSPIN the local MLS for Norfolk and the surrounding areas show 96 total single family homes on the market in one of the several categories. Active, Contingent, Under Agreement, Sold, Expired or Canceled are most of the categories. A normal market has 6 months of inventory available and this is determined by the Sold listings and the Active listings. There are 72 Active listings and only 7 sold. This is a bit over 10 months of listings making Norfolk a Buyer’s market at this point. With 14 listings Under Agreement this means that next month when they go into the sold category the market will change, as it always does. If no more properties come on the market and 14 are sold then it becomes a different kind of market with less inventory to buy.